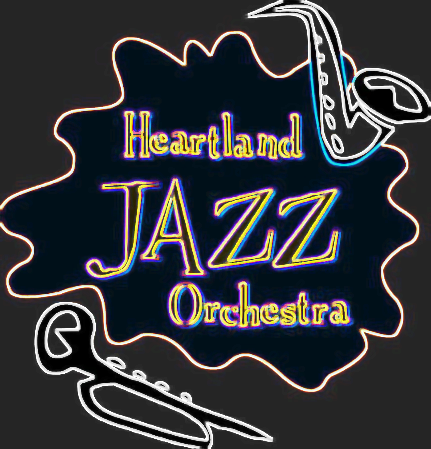 Heartland Jazz Orchestra – Page 3 – Formed in 1999, The Heartland Jazz Orchestra is dedicated to preserving and furthering the classical music of America – Jazz! Our concerts feature some of the finest musicians in Central Illinois who join with regional and national artists to create a wide variety of Jazz experiences for our communities. HJO awakens… Jazz Upfront this Sunday! Friends of HJO, After some time off, HJO will be returning to Jazz UpFront this Sunday, March 5th from 6:30 … Continue reading HJO awakens… Jazz Upfront this Sunday!